HMH Books for Young Readers, 9781328910493, 30pp. 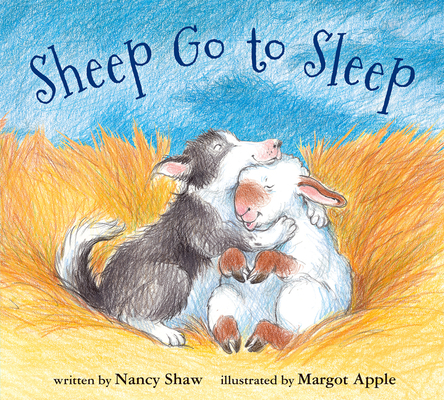 In this sweet and simple lap board book read-aloud, five restless sheep can’t get to sleep until a helpful collie comes to their rescue. A companion to the best-selling Sheep in a Jeep. It's time for bed, but the sheep just can't settle down. Never fear: a trusty sheepdog is here to help. What will it take to get these restless sheep to bed? A hug? A blanket? A drink of water? Will this dedicated collie ever get these bleating sheep to sleep? From the team behind the best-selling Sheep in a Jeep, this sweet and silly sleepy-time tale is perfect for anyone putting a demanding little one to bed. Now in a lap board book size that is perfect for storytime!